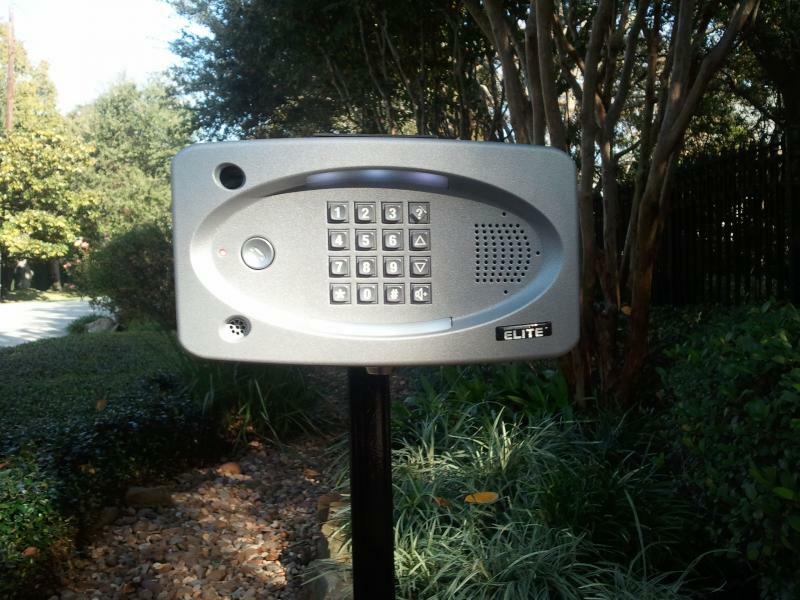 Pro Access Industries, LLC is a access control company that services Houston, TX and its surroundings areas. 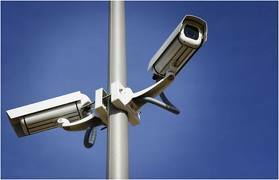 We install and service access control equipment,video surveillance and fence systems (﻿﻿Ornamental Iron, Chain-link, Wood). 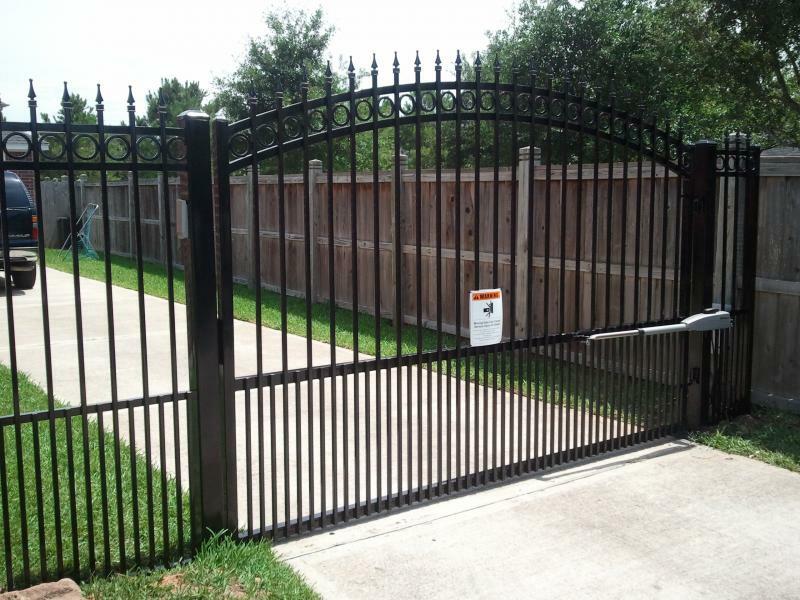 So from your simple residential gate operator to a commercial security sensitive area, we can do it all. 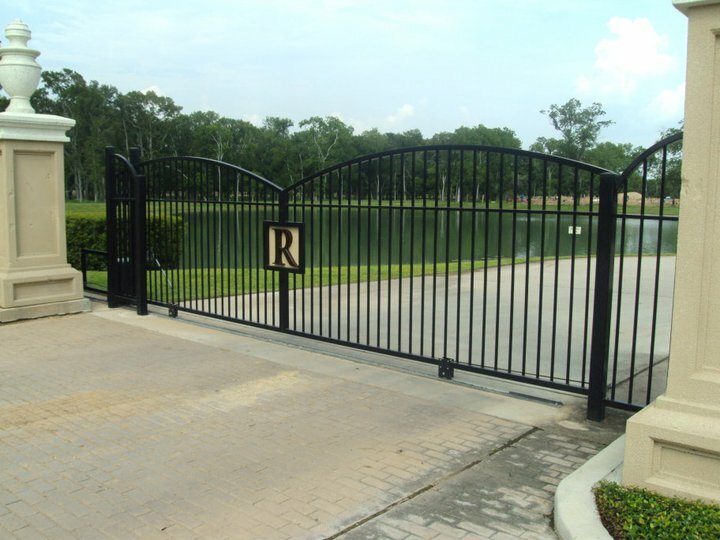 We take great pride in the services as well as the quality line of products we provide. Service and customer satisfaction are the specific goals and direction by which the company has established its focus. Copyright 2010 Pro Access Industries, LLC. All rights reserved.